Is it still summer, or autumn?...Looking out of my office window it looks like we are well into winter although it’s not hurricane Irma so we should at least be thankful for that and our thoughts go out to those affected by that terrible hurricane. So, what’s been happening around our village of late. Planning is still a headline for the village with much more to come I’m sure. 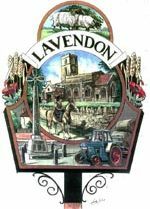 The initial village open day for the neighbourhood plan is taking place on 16th September and the steering committee will be hard at work collating all of the information and ideas that you give us and from this information we will be creating a detailed questionnaire which will be distributed to everyone. 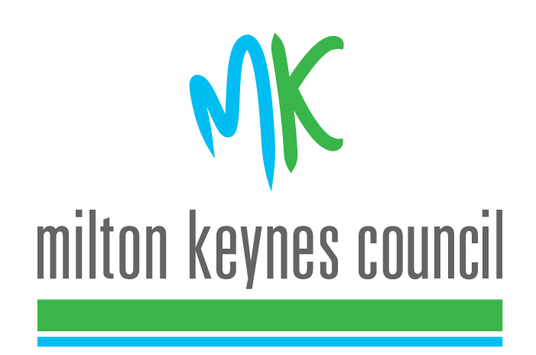 The neighbourhood plan will allow us to steer the future of the village based on what YOU want as, if adopted, the plan will become part of the overall Milton Keynes plan. There is still time if you would like to get more involved. 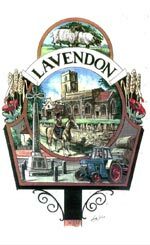 Simply contact clerk@lavendonpc.org or call Jane Brushwood on 01234 241941. Now for the bad news. Please be aware that we have had burglaries in the village over the summer and these things sometimes come in spates so please be on the lookout for anything suspicious and don’t forget to look out for your neighbours as together we can beat crime and keep our village a safe place to live. On a brighter note it was great to see all of the scarecrows around the village and well done to all who took part in the show and there was also BOFF in Olney at the same time, so plenty going on over the weekend of 9th September. It’s also lovely to see other activities such as pottery workshops in the village, indoor bowls in Harrold and probably a lot more that I am unaware of. Do let us know if you have an event or club that you would like to promote as we would be happy to share it on the Parish Council website and social media. There are some vacancies for School Governors, details for which can be found on the website. If you are interested in helping shape the future of our school I know they would be very grateful for your help. If you are a fan of fresh veg you will be pleased to know that we have a couple of allotments available now on a first come first served basis. Please contact Jane at the Parish office if you would like one of these. Parish council meetings for the remainder of this year will be on 9th October, 13th November and 11th December.